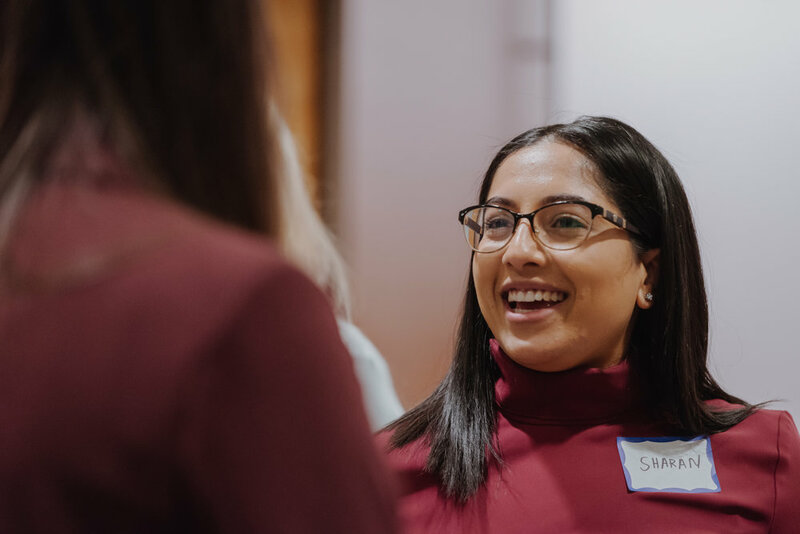 Thursday night in the Fasken Office brought together a wide range of women in corporate careers, ready to get their next promotion and catapult their career. 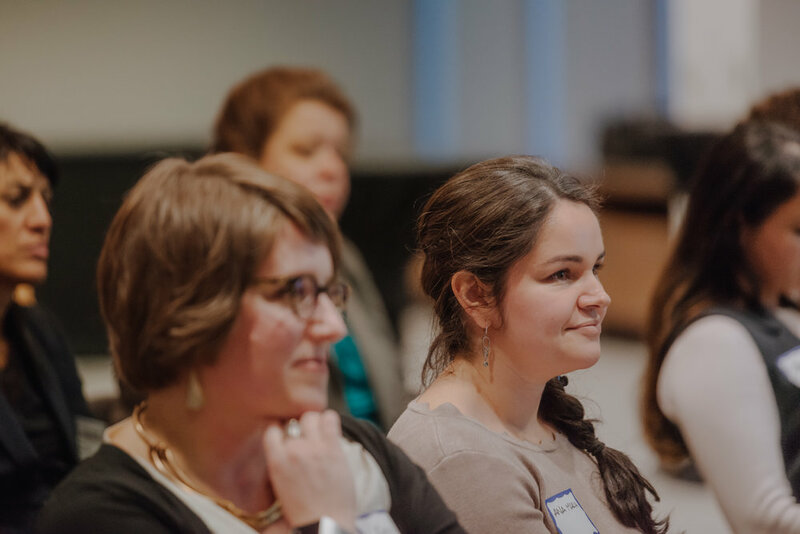 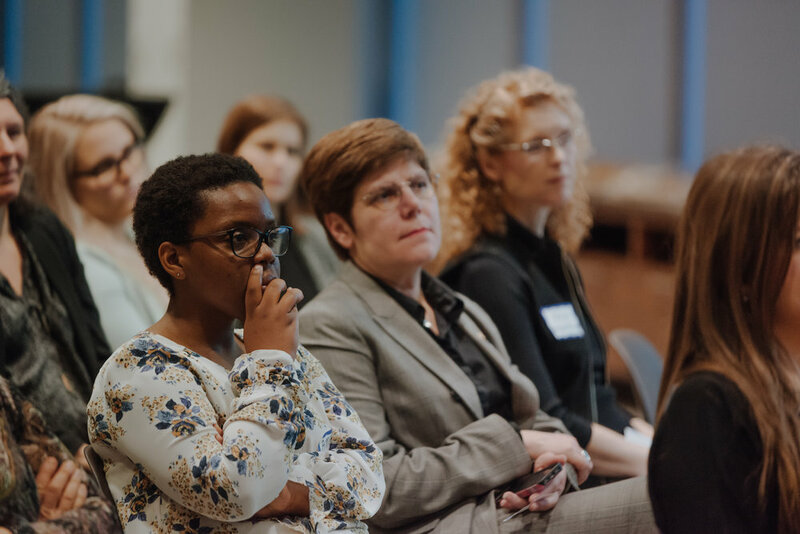 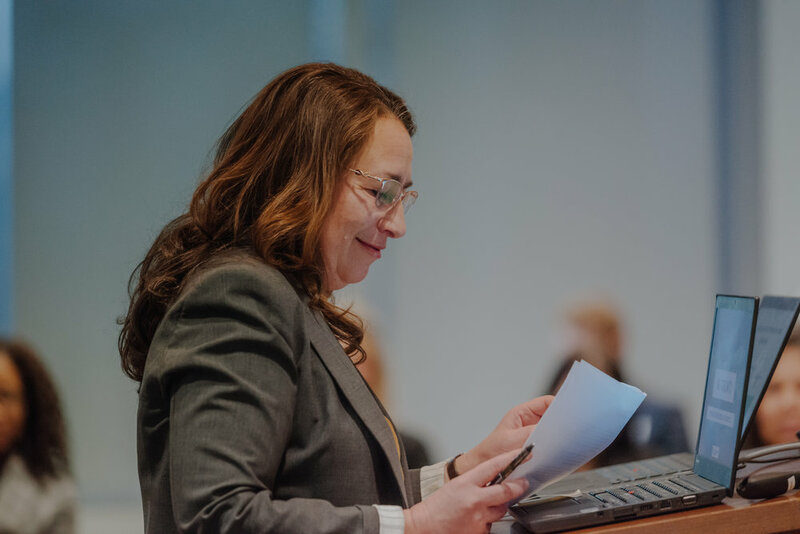 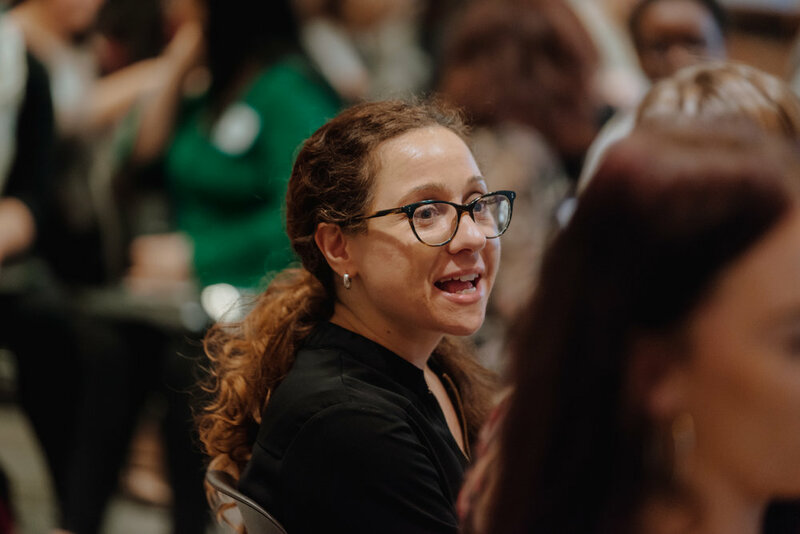 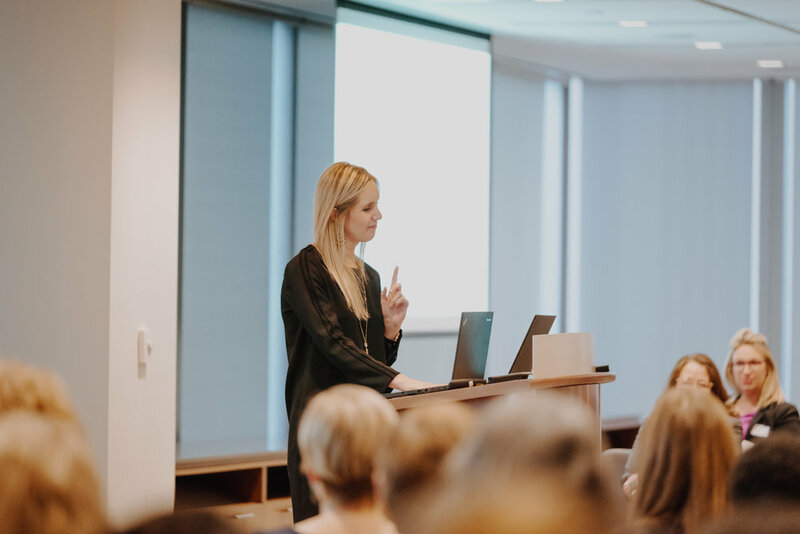 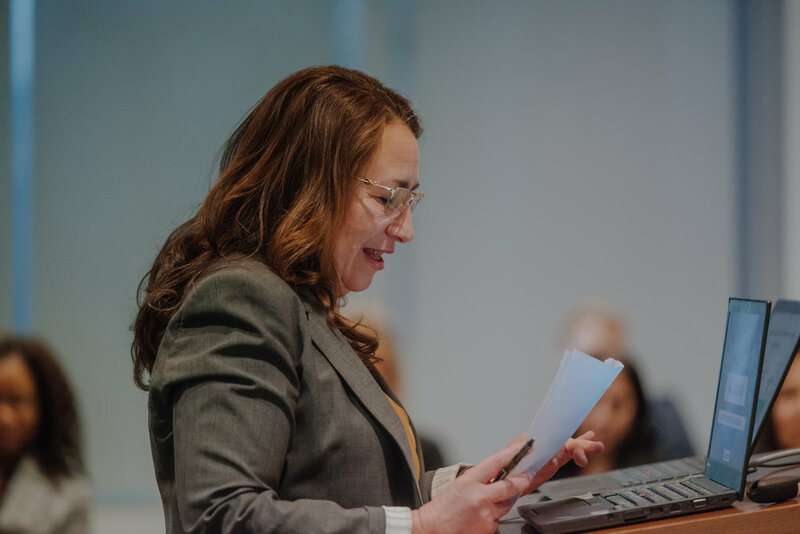 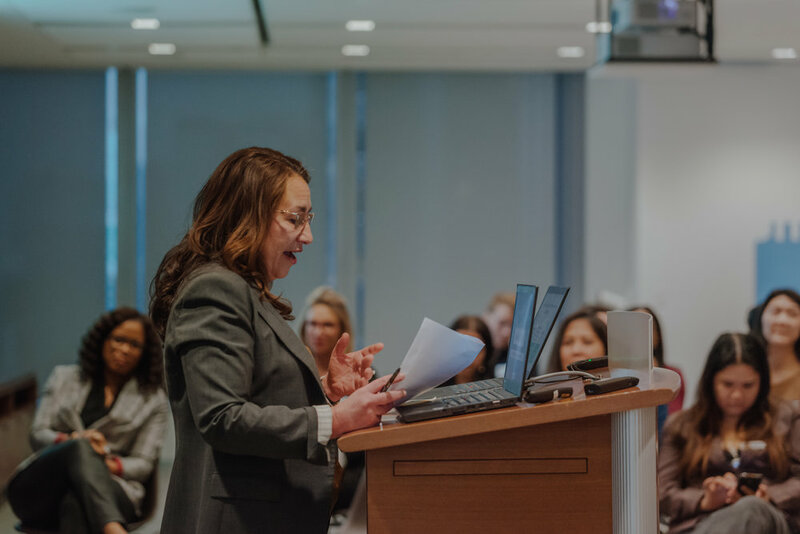 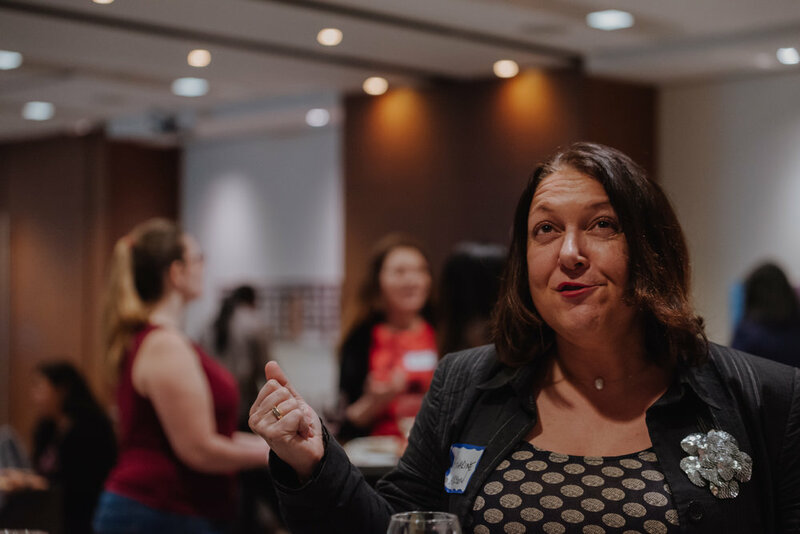 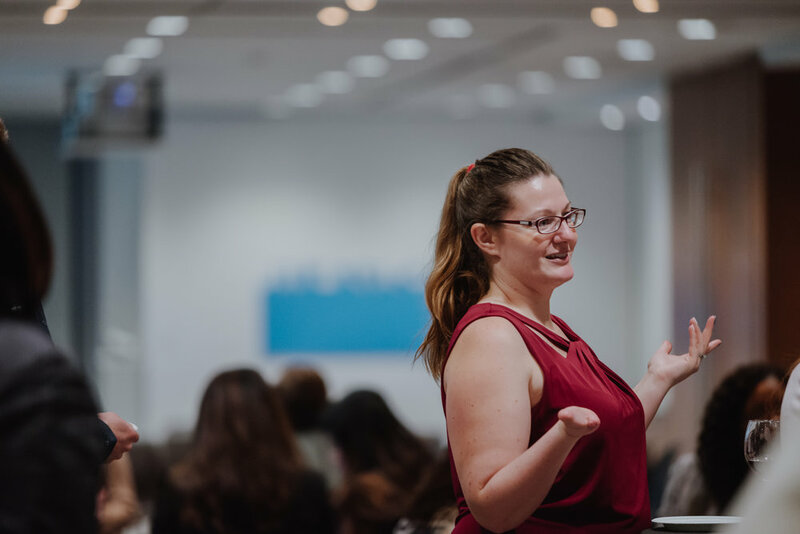 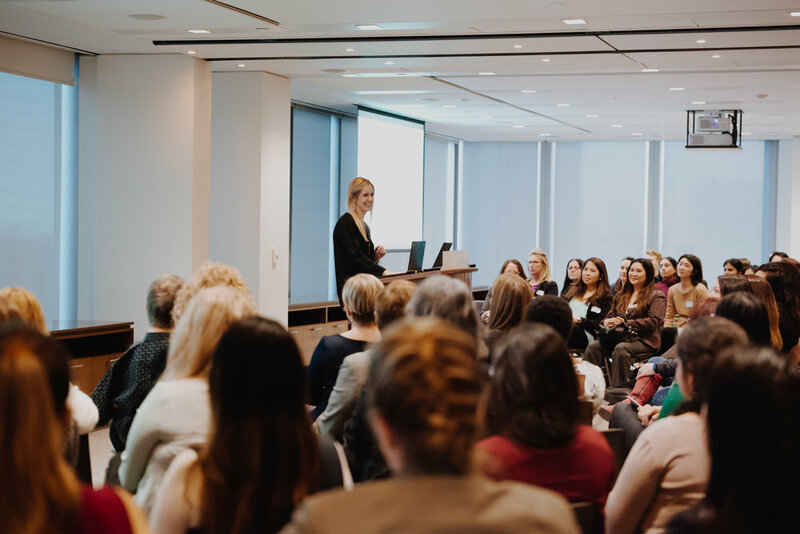 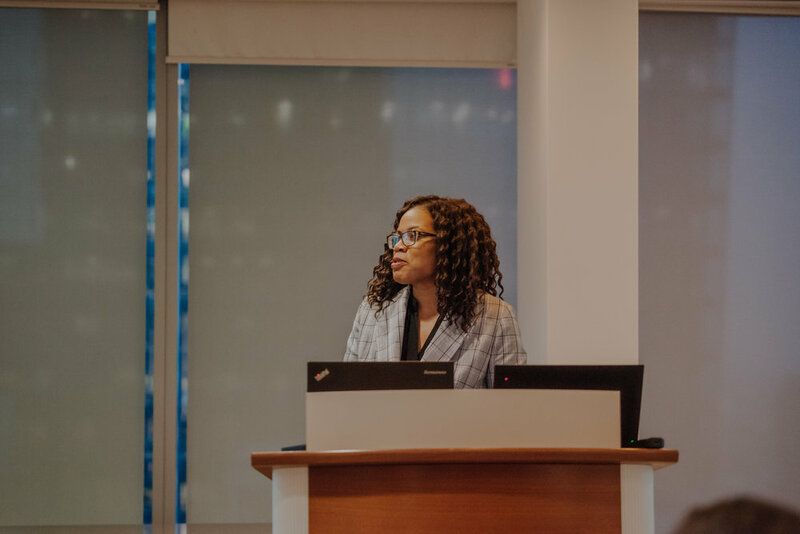 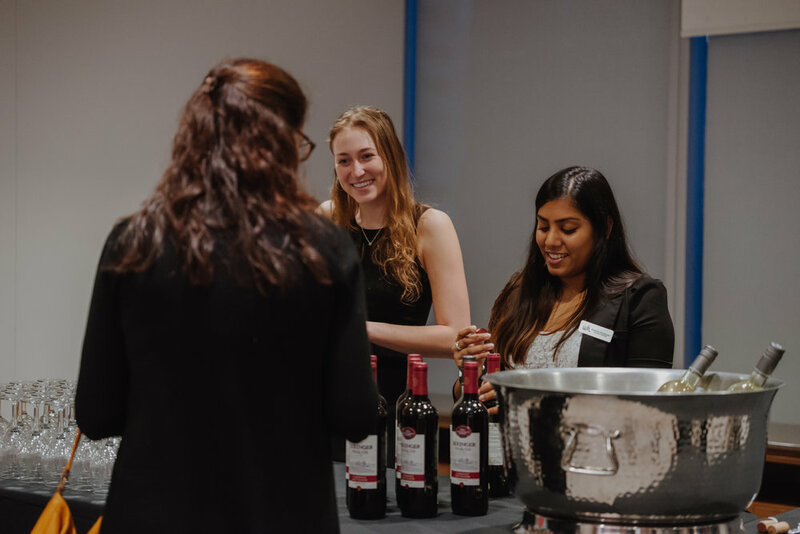 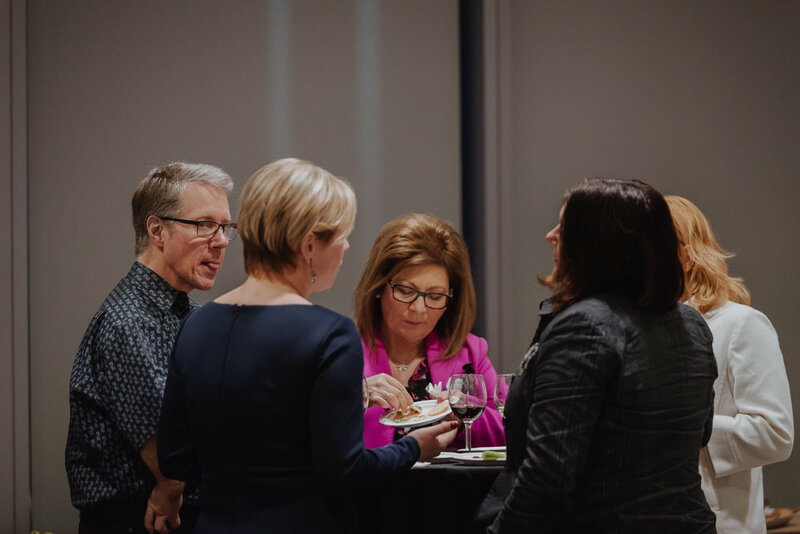 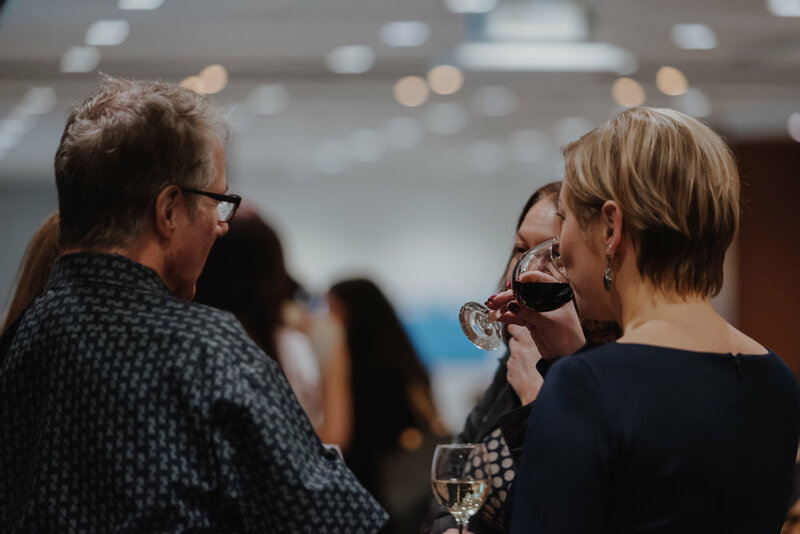 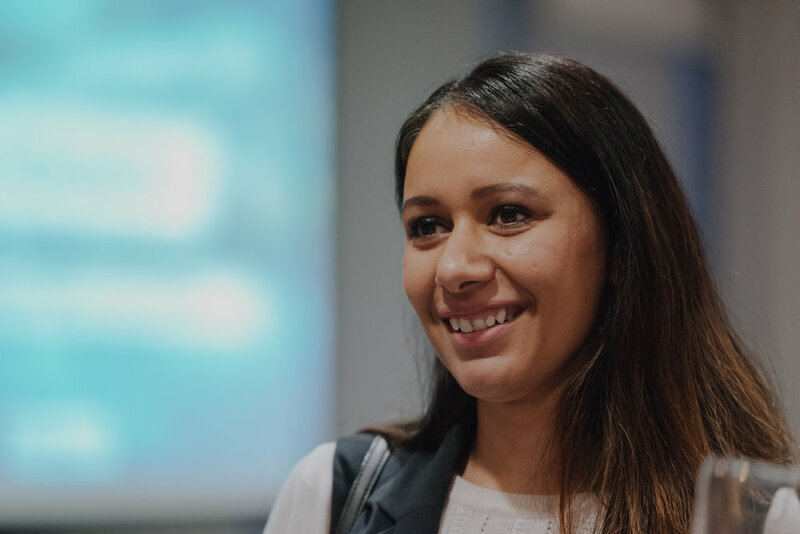 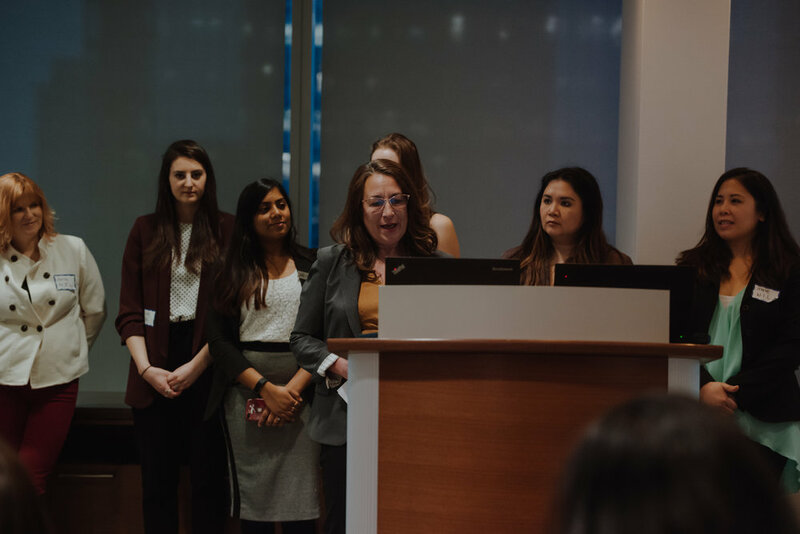 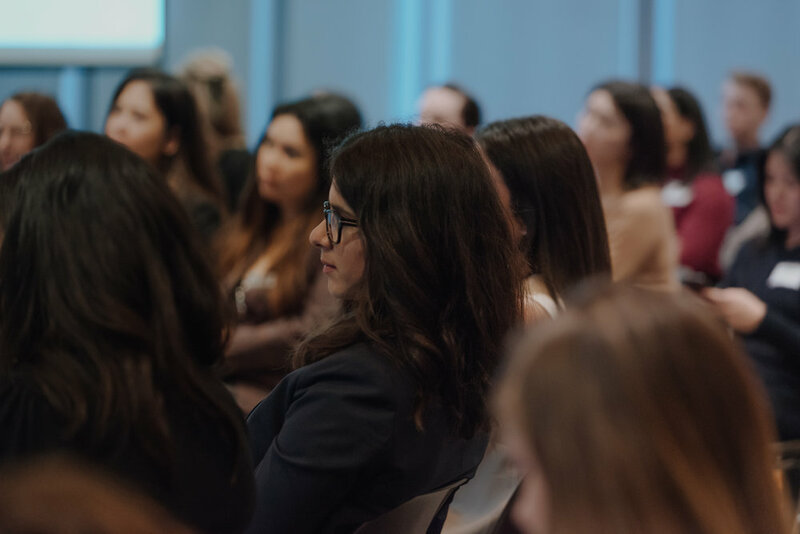 Organized by Women In Leadership (WIL) Toronto, the night was the first part to a multi-series event bringing together and uplifting womxn in their fields. 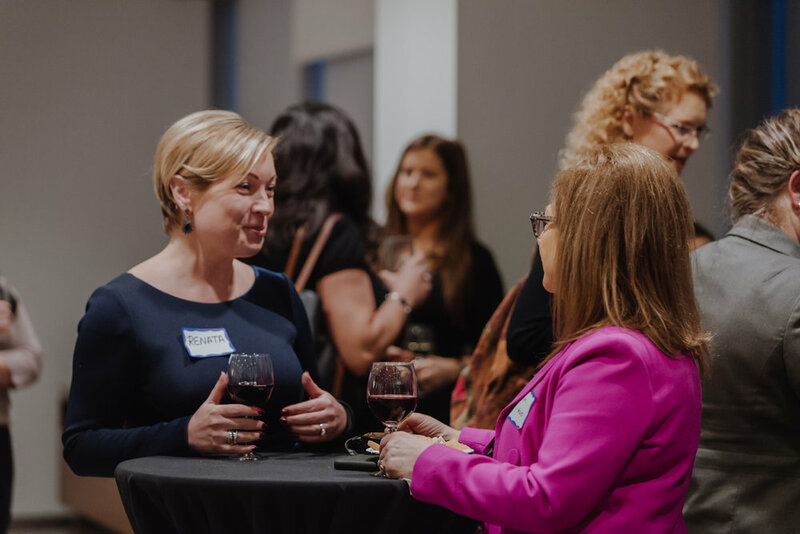 Looking for an event photographer in Toronto, or the surrounding Greater Toronto Area? 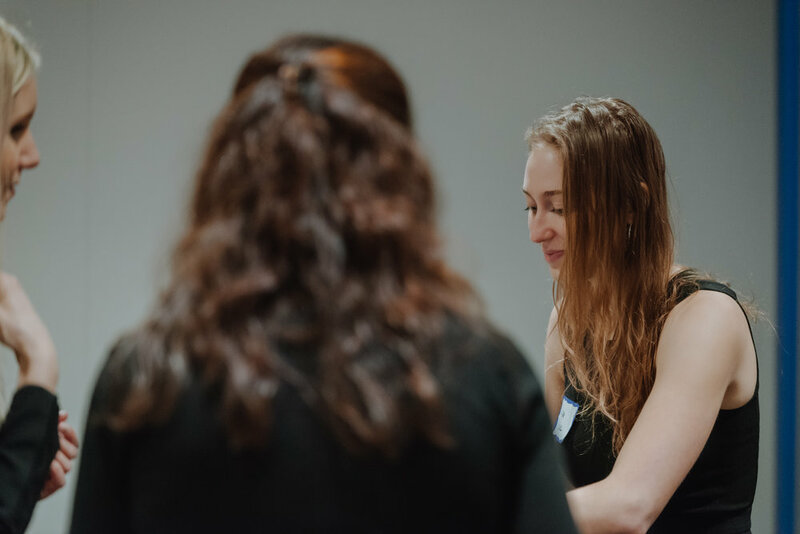 Contact The Double Jay Collective for all your event coverage needs.